Henry Cavill News: That Time, When Henry Was A Bunny..
Who knew Henry could play a bunny so convincingly. It reportedly happened as he hung out with his Nomis costars at the cast dinner in Winnipeg. 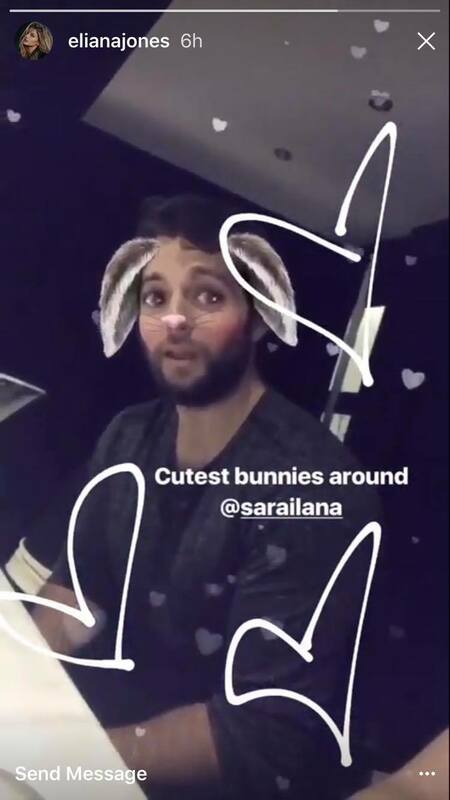 Eliana Jones and Sara Thompson were goofing around with the cute filters and captured the candid moment to share on their social media. Is Henry a good sport or what? Ha ha yeah because trolling is so funny right?! I don't think both comments we're trolling. Looks like the second deleted message was just pointing out a co-star is a co-star and a cast dinner will have a mixture of cast there. The first comment was just the usual nonsense. I don't know what trolling means being English is not my first language but take it easy very few things are worth getting worked up over...! I imagine previous comments were removed because they mentioned the word girlfriend..,,as far as trolling I have no concept of what that means..,it was funny to me that the comments were removed because of the word girlfriend..
Maybe because people should stop speculating his status as he's not open with it like his previous one. Nobody knows what goes on with his life, nobody knows what time he wakes up let alone who he's dating. Plus his had female cast members before I don't understand why people would jump to conclusion. 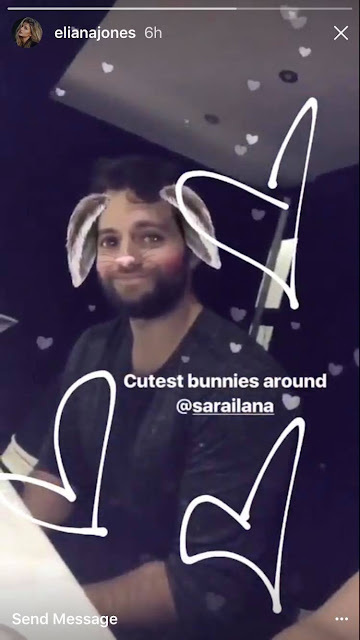 Henry "Bugs Bunny" Cavill: Eh, what's up, doc? Elmer Fudd: Shhh. Be vewy vewy quiet, I'm hunting wabbits. Henry "Captain Buggs Bunny" Cavill: Of course you know, this means war!